Communities across the U.S. are experiencing first-hand the health harms of fracking and other extreme forms of oil and gas extraction. 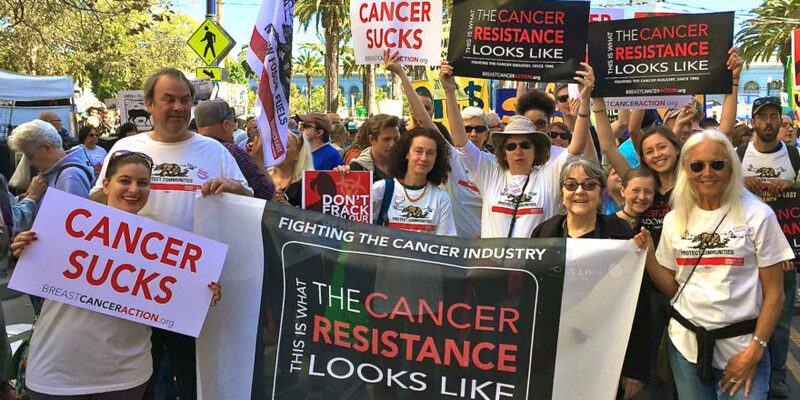 The short-term health harms include asthma, nosebleeds and headaches and with 25% of chemicals used in fracking linked to cancer, the risk for long-term health impacts is high. 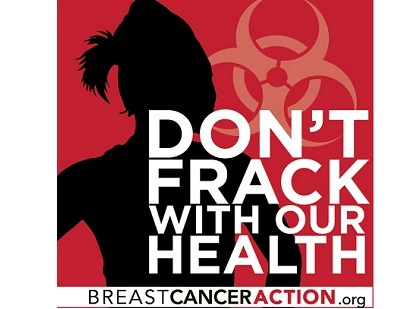 What we do know is that fracking and other forms of extreme oil and gas extraction are a grave threat to our health and the health of the environment we live in. What can we do about it? We’re thrilled to host three powerful anti-fracking activists on our next webinar to help us dig into these questions. I hope you can join us on Wednesday March 2nd at 3:30pm PST/6:30pm EST or Monday March 7th at 1pm PST/4pm EST for a rich conversation about the dangers of fracking and other forms of extreme extraction, find out what communities from California to Pennsylvania are doing to fight back against the oil and gas industry and how to ensure that low-income communities and communities of color, who are often hit hardest by drilling operations, are protected. Join us to learn more about the harms of fracking and other methods of unconventional oil and gas extraction and how communities are working together to protect their health and safety.